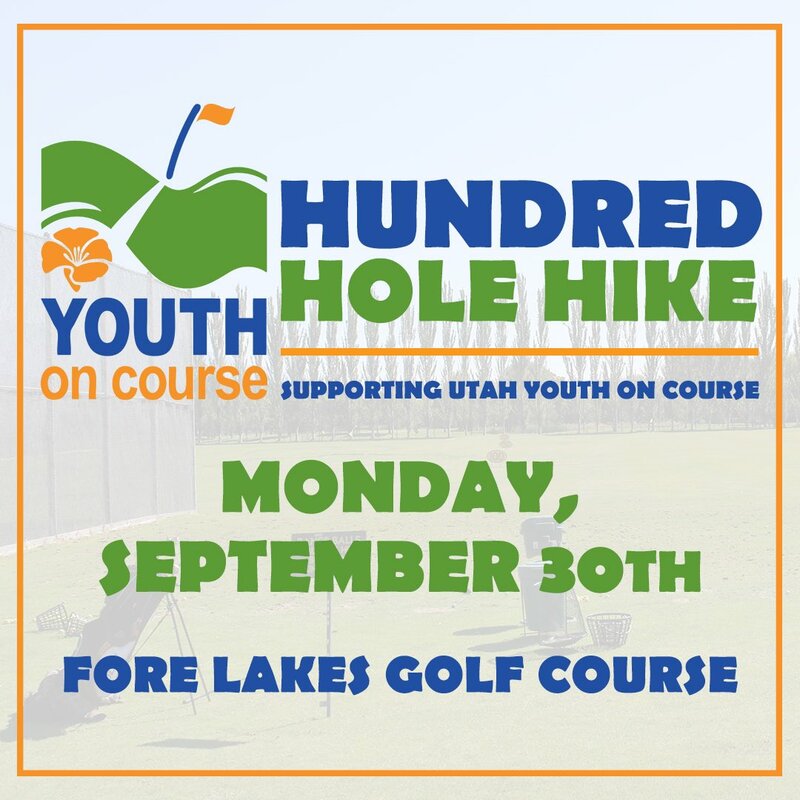 In September, hikers across the country will take on the daunting task of playing 100 holes in one day to raise money for Youth on Course. Hikers are asked to secure pledges prior to the event and then walk (or run) all 100 holes of golf – earning donations with every hole completed. To support the hikers and Youth on Course, you can pledge any amount towards anyone participating for each hole of golf they play! For example, if you pledge $1 per hole and the golfer plays 100 holes, that’s $100 towards Youth on Course. Hikers will be playing from sunup to sundown, walking 20+ miles, and taking hundreds of swings. It will be a fun, but challenging day and your backing will help keep participants going! Do you want to accomplish a golf feat only the brave have attempted? Know someone who might like to participate? Let us know! We can add up to 40 participants - join by April 1. 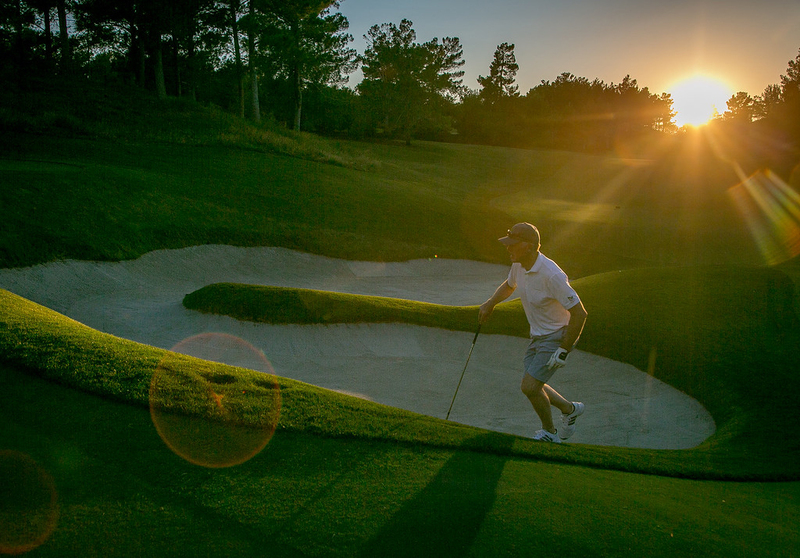 Golfers will be playing from sunup to sundown, walking 20+ miles, taking hundreds of swings. It will be a fun but very challenging day, and your support will motivate our participants! 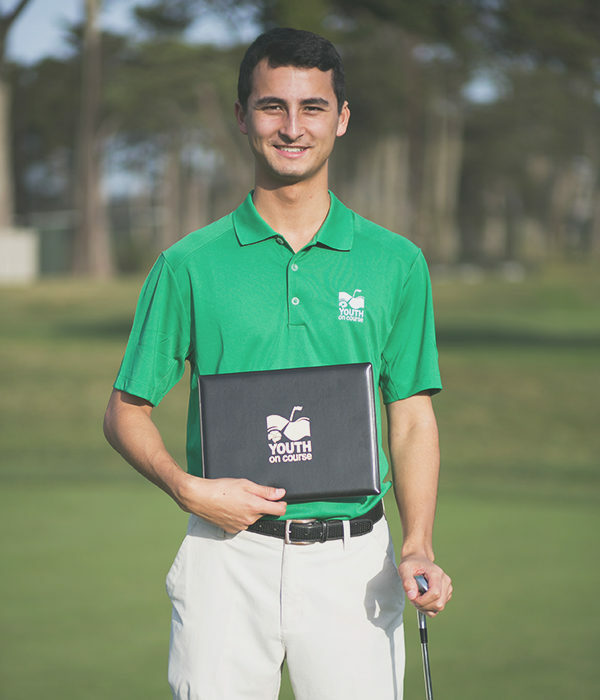 Golf is an expensive sport – but one that provides learning and growing opportunities that help youth succeed in life. 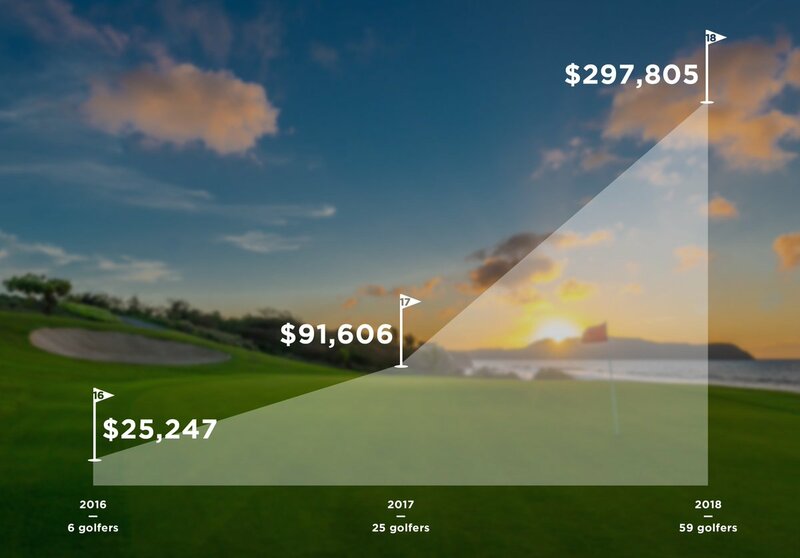 With the generous support of people like you, we will be able to continue to provide access to golf for $5 or less, as well as important access to high school employment opportunities and college scholarships. 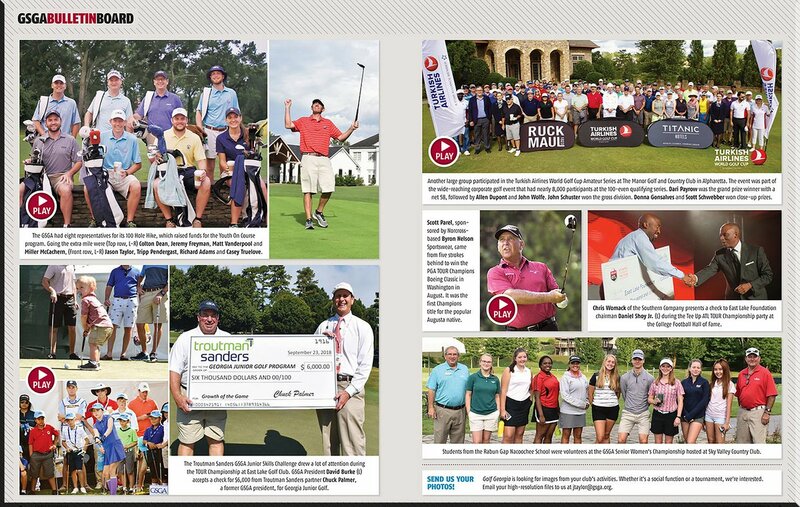 In the latest edition of #GolfGeorgia Magazine, the GSGA Bulletin Board is filled with content from our @yocgolf 100 Hole Hike, the @playofffinale, and the Senior Women's Championship where students from @RGNS helped us out! It's been exciting to watch the #YOCH3 grow! Thanks to all for your support!